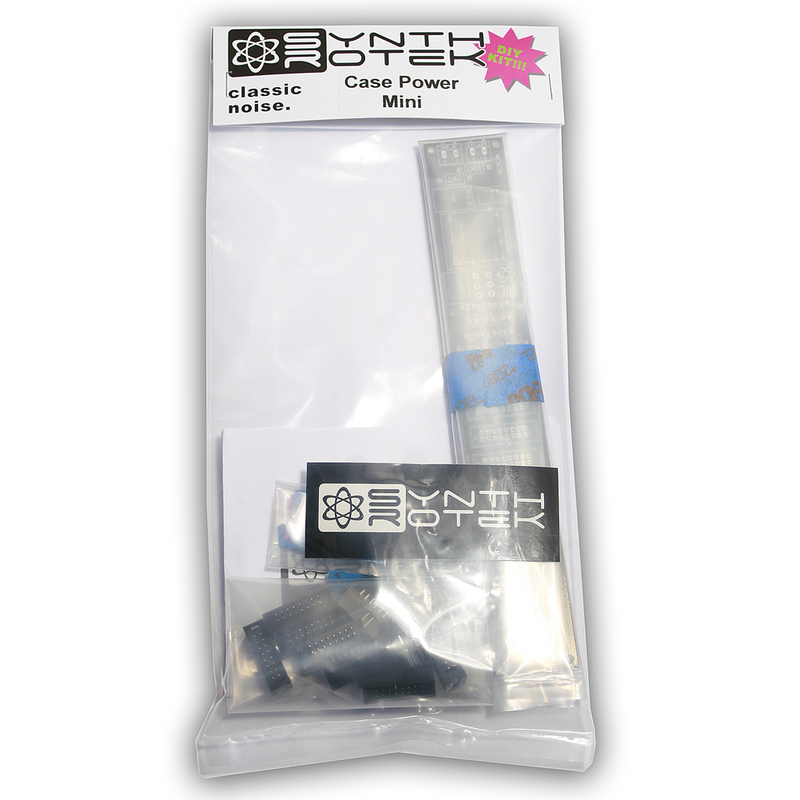 The Case Power Mini is a smaller, more affordable version of our Case Power. It is safe, clean, quiet, and will power small Eurorack systems. 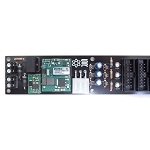 Connecting Case Power Mini to your current bus board system is easy with our molex Connector or Molex adapter cable. 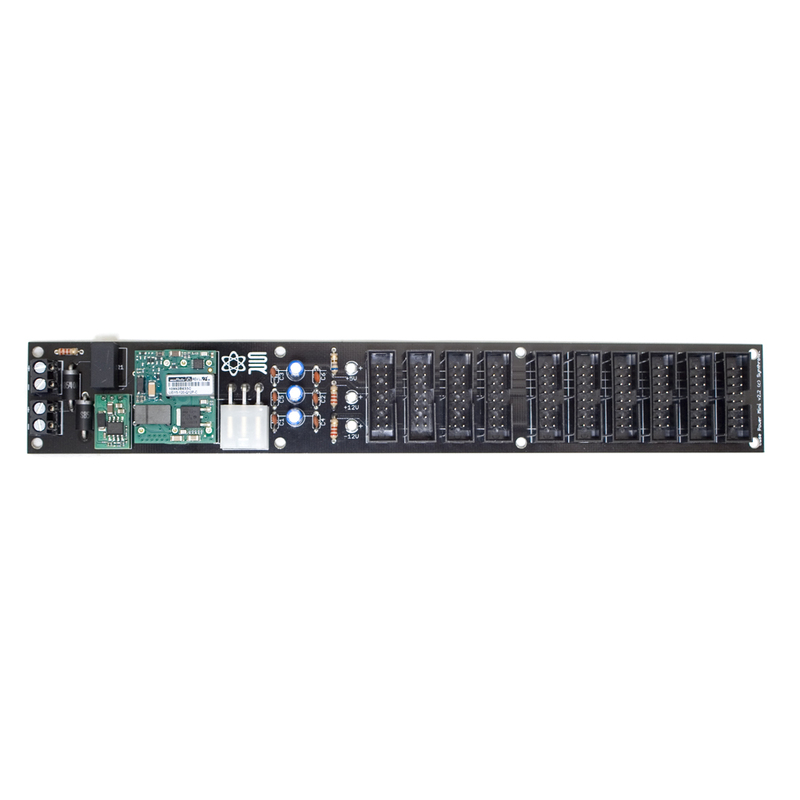 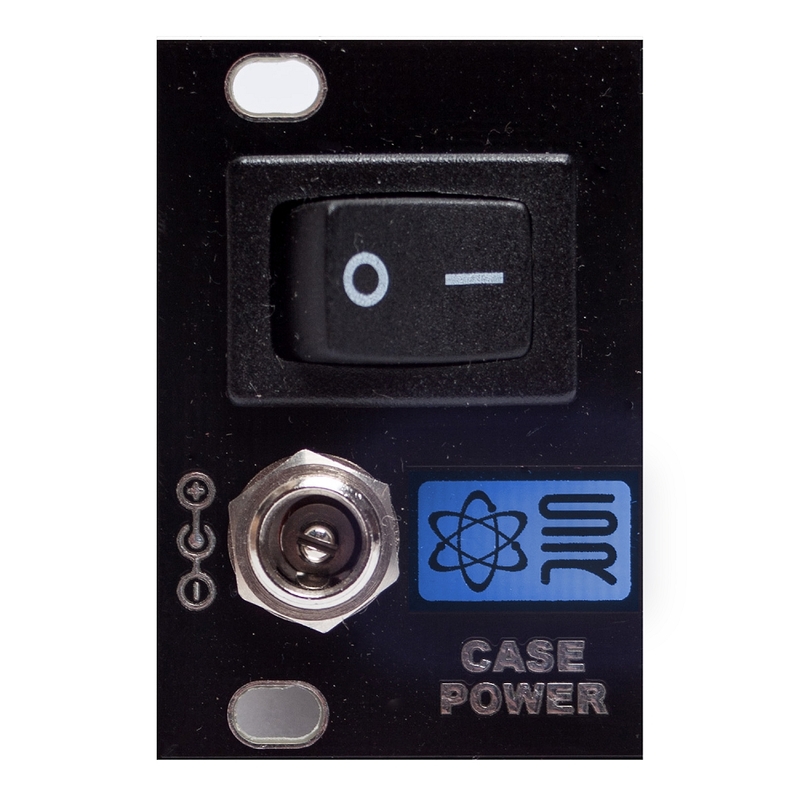 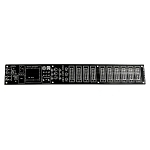 We have 3U or 1U power entry panels available, but Case power Mini doesn't have to take up valuable HP space; you can wire a jack, LED and switch into your case and easily attach them to the board.